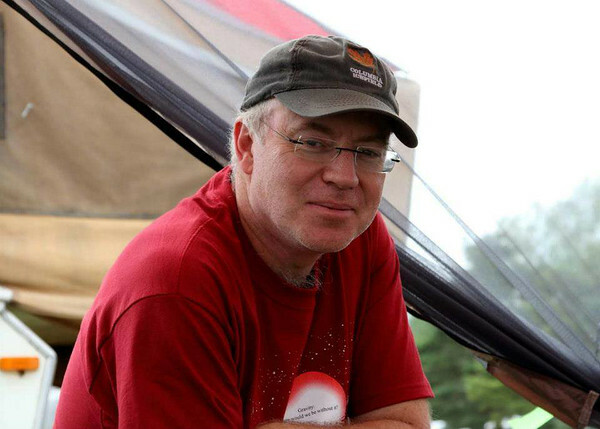 Malcolm Park is a past-president of the North York Astronomical Association (NYAA) and was also the coordinator of Starfest, Canada's largest annual Starparty and amateur astronomy conference. Recently retired after over 30 years in the banking industry, Malcolm pursues his passions for astronomy and photography from his home in Prince Edward County, Ontario Canada. Malcolm's images have been published in various publications such as the Toronto Star newspaper, SkyNews, Sky & Telescope and Astronomy magazines, and online websites like Spaceweather.com, Global News, the Weathernetwork.com, and NASA Astronomy Picture of the Day (APOD). Malcolm has contributed still and timelapse astrophotography to the Oasis channel television series Cosmic Vistas and the documentary film StarMen.